How has your week been? I have been crazy busy moving! Which is why there has been a lack of posts here. I'm not fully settled in BUT I wanted to create this super fun colourful spring inspired makeup tutorial for you'll today! The steps are also very easy to be followed by beginners. Let's get started! 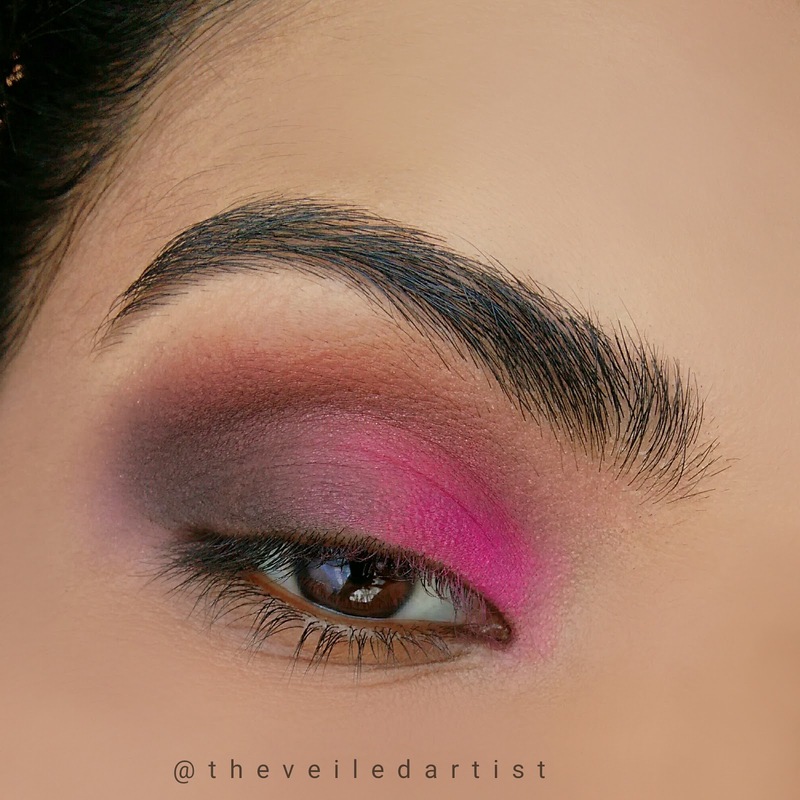 Blend the blush toned matte/warm brown eyeshadow into your crease. This will be your transition shade. 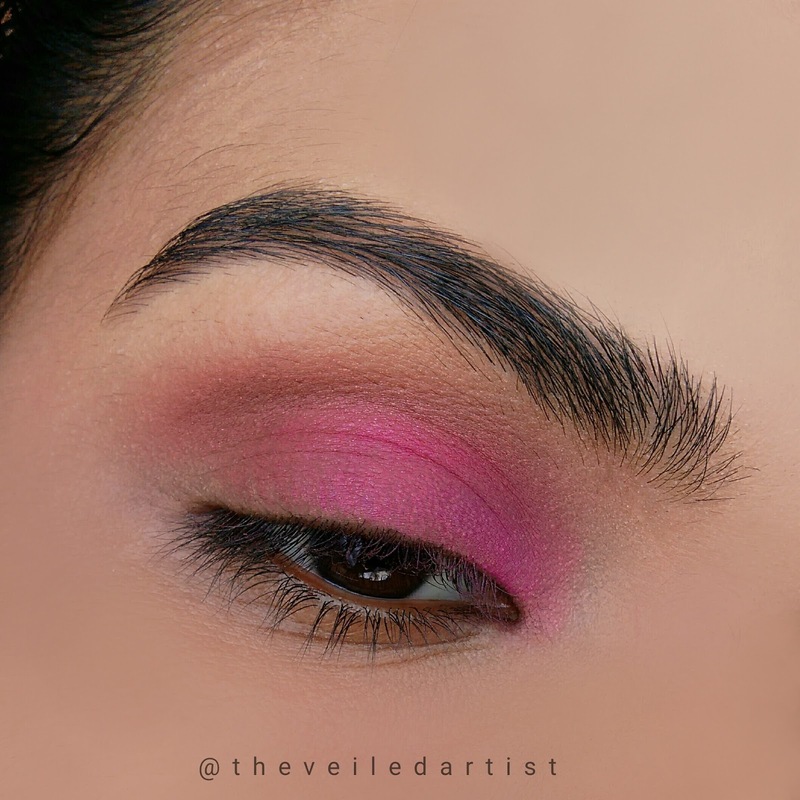 Apply the matte hot pink eyeshadow into the inner 2/3rds of your eyelids. 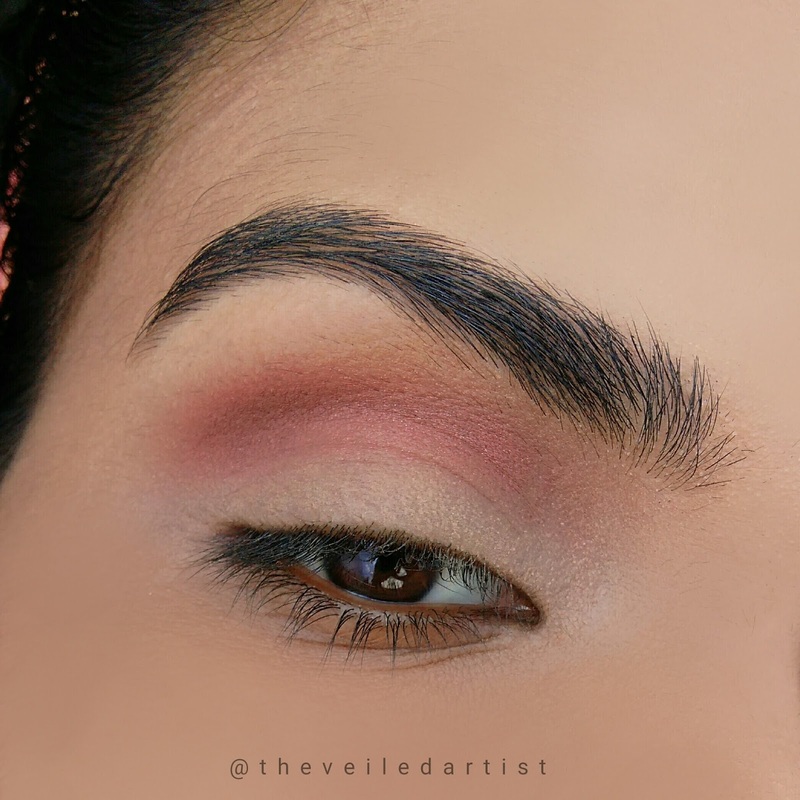 Using the deep taupe shade blend it into the outer v of your eyelids and halfway onto your eyelids. 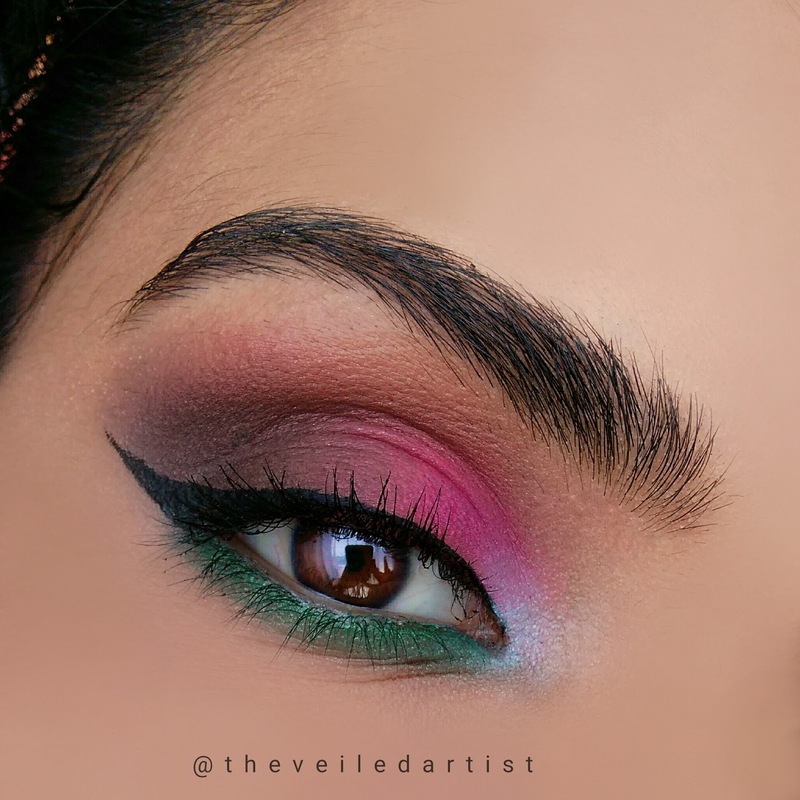 Blend the medium green eyeshadow on your lower lashline. 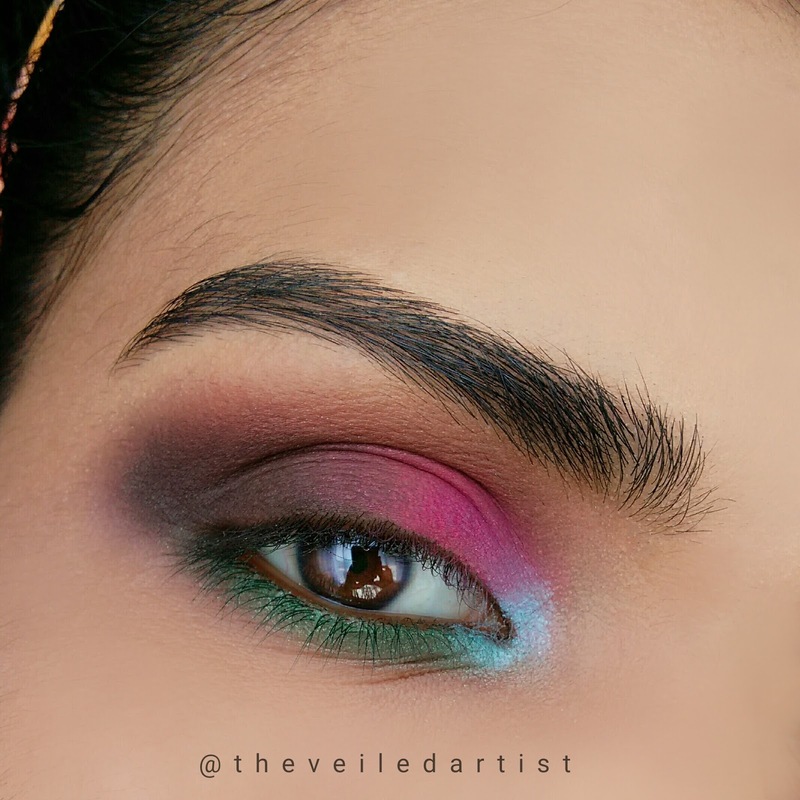 Pat the pale blue eyeshadow into the inner corners of your eyelids. 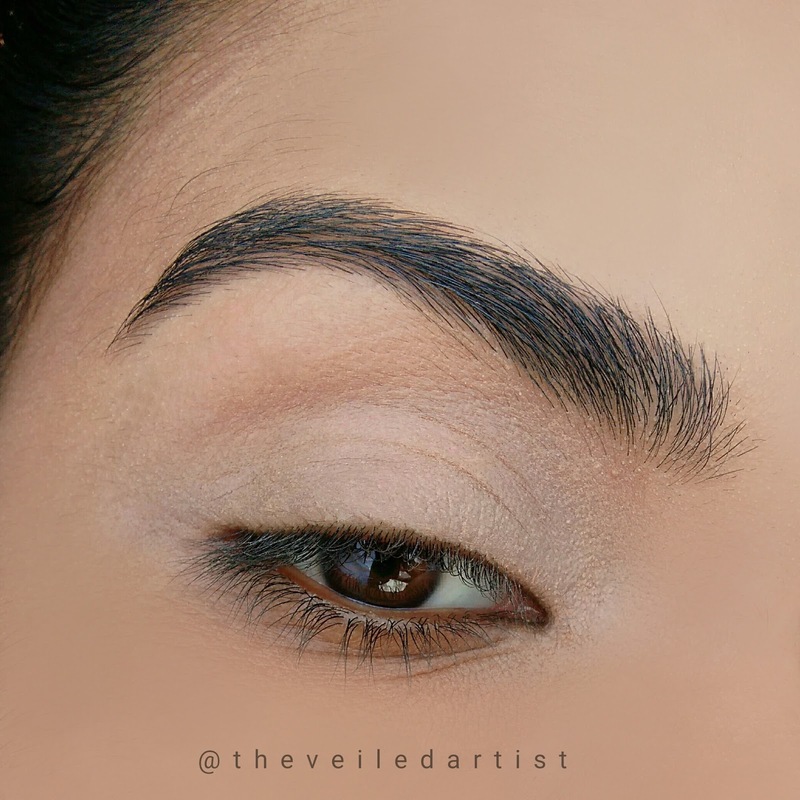 Apply foundation in a line following your lashline towards the tail of your eyebrows(left). 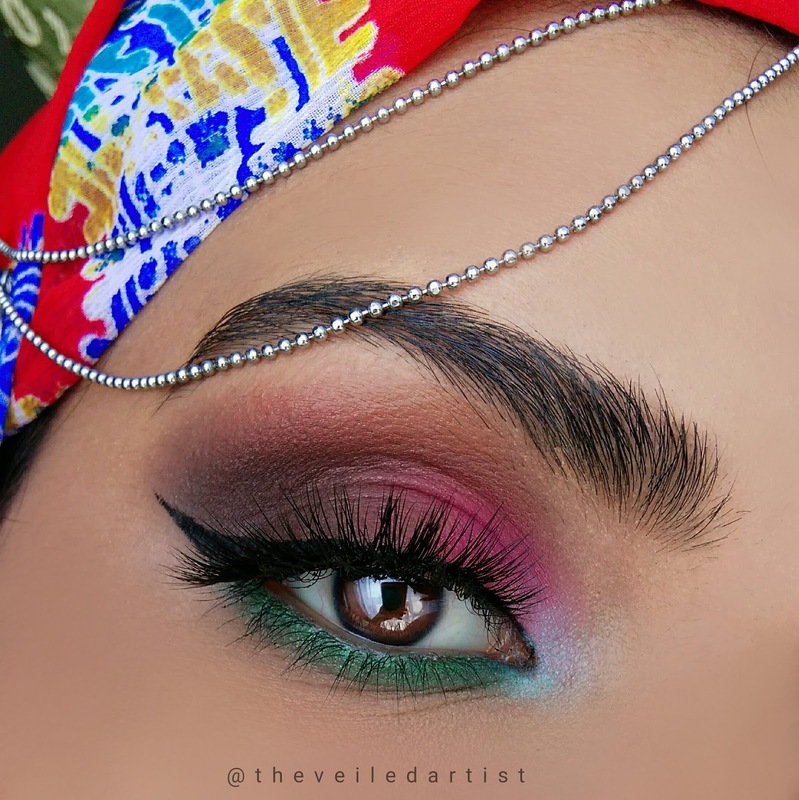 This is to clean up the eyeshadow in the outer v and to make your eyes look lifted! Carefully blend this out(right). Apply winged liner, then curl your lashes and apply mascara and you're done!! 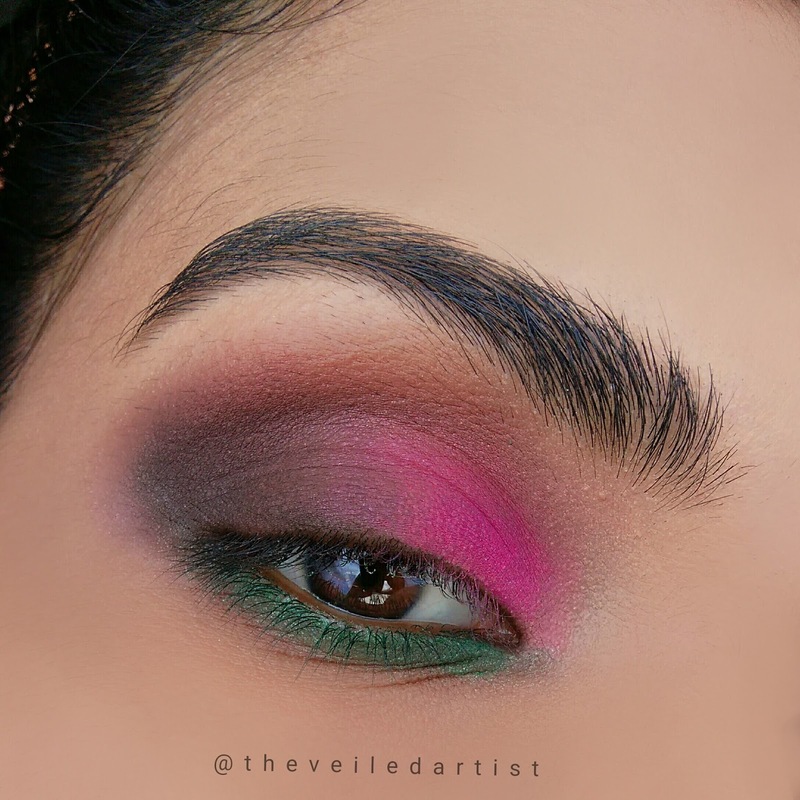 I tried on a pair of falsies as well just to see how it looks with this bright eyeshadow look. While it looks great I think it looks just as beautiful without the lashes! 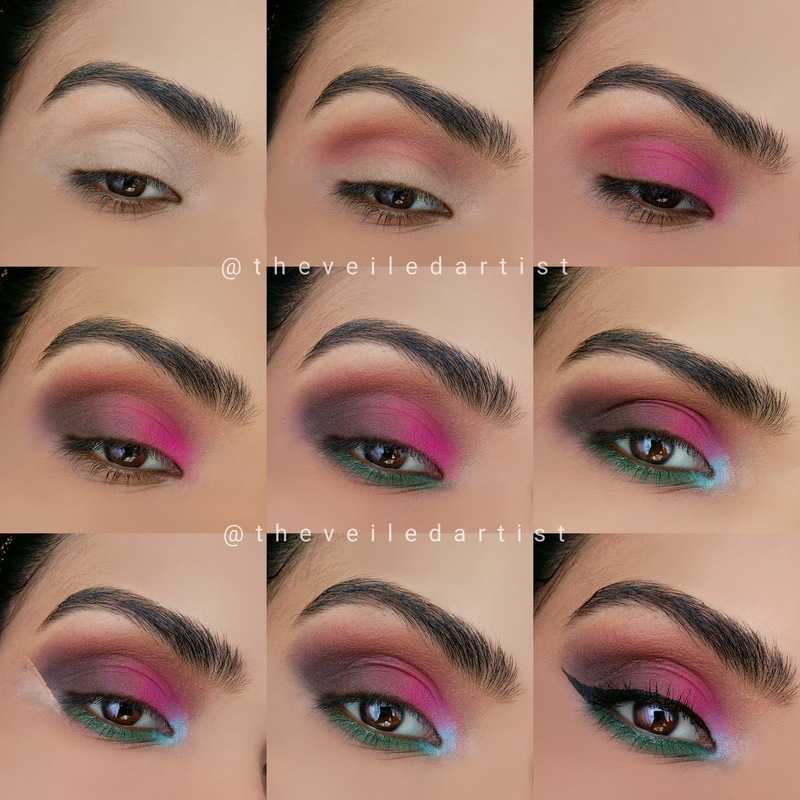 I hope you enjoyed this tutorial as much as I loved creating it guys!! Have a great day! Check my last post here! It was a review on some popular korean sheet masks! You can find my other tutorials here! !